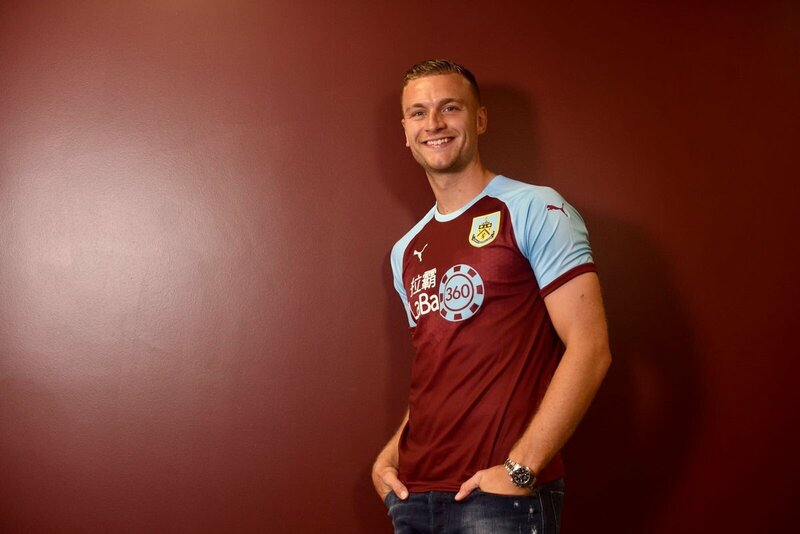 Premier League side Burnley have completed the signing of English defender Ben Gibson for a joint club-record fee. The 25-year-old joins the Clarets from English Championship side Middlesbrough after they paid £15m for his services to match the transfer fee that took New Zealand striker Chris Wood from Leeds United to the club last summer. He has signed a four-year deal to become the club’s first signing of the summer. Ben Gibson, who is the cousin of Middlesbrough chairman Steve Gibson, started his career at the North East club and went on to make his senior debut in 2011. He featured in all the 38 league games for Middlesbrough during the 2016/17 before the club suffered relegation back to the Championship.